Pro-Primer 575 is a premium concrete admix used for making super strong, fast curing and waterproof concrete. 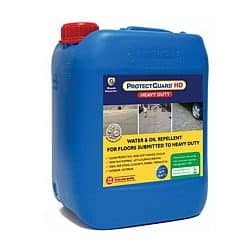 It is also an ideal water based primer for decorative concrete resurfacing, and for strengthening, stabilising and waterproofing sand finished rendered walls prior to painting. 4L seals up to 100m2 (depending on surface porosity). Price is exclusive of GST & Shipping. 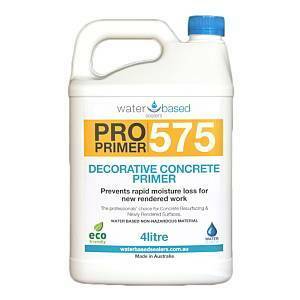 Pro-Primer 575 is a concentrated water based copolymer which is completely cementitious compatible. 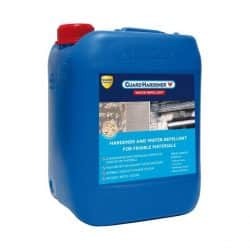 When used as an admix in concrete, mortar, screeds and plasters, it adds flexural strength to otherwise brittle materials. Thereby significantly increasing overall strength and durability. It also makes the concrete waterproof, so is ideal for use with outdoor furniture, water features and structures. ProPrimer 575 works best when applied to damp surfaces. This makes it the ideal primer for plaster and screeds! No more long waits for render to dry out. This means you can now prime walls on the same day as the white set is applied! 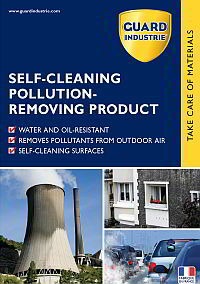 This product is highly beneficial when used on external sand finish render. The primer will slow down moisture loss from cementitious creeds. This ensures that the plaster cures properly and is much less likely to crack and delaminate. 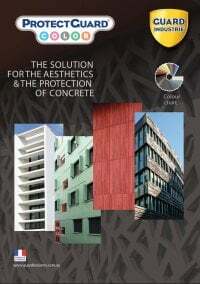 The binding properties of the primer will hold everything together in a polymer matrix and will, therefore considerably reduce damage from erosion. This creates a surface that is far more durable and far less porous. in turn this provides the perfect substrate for painting. Paint will last longer, and will not peel off when it eventually does deteriorate. Pro-Primer 575 is the hidden armour that protects your assets! NOTE: This product will deteriorate with prolonged exposure to UV light. 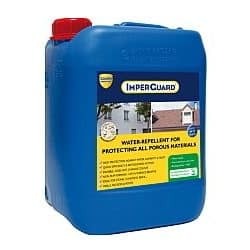 Apply a good quality exterior paint as the final topcoat in environments where render is regularly exposed to sunlight. 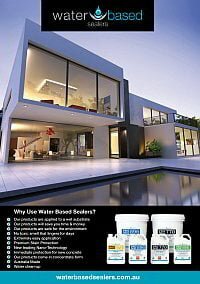 If required as a final coat, please consider using Water Based Sealers’ ProSeal 770 or ProSeal 896, as both these are UV stable. Dilution: 1:4 (1 part product:4 parts water). 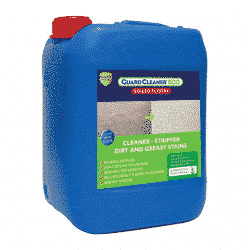 For use on newly constructed rendered walls to minimise the development of cement associated surface cracking. 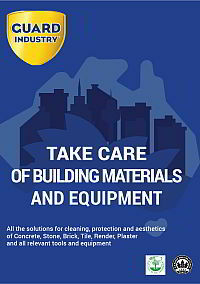 Use to bind and waterproof cement based materials. Dilution: WBS Pro-Primer 575 is a highly-concentrated product that requires dilution with water prior to application. Mix the neat product thoroughly prior to dilution. Diluted solution should be mixed thoroughly prior to application. Apply using the CSU (Commercial Spray Unit) or suitable spray applicator. 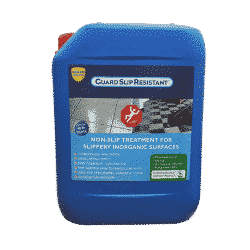 Best applied to a wet/damp surface to help draw product into the surface material. Use white colour of the product as a visual aid to achieve even coverage. Dries clear. Allow 24 hours prior to painting. Store products in a cool dry area, keep product out of direct sunlight. 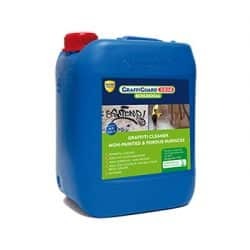 Keep out of reach of children, wash up any spills by flushing with water, avoid contact with eyes and skin, for professional use only, keep product out of direct sunlight, store in cool dry area.